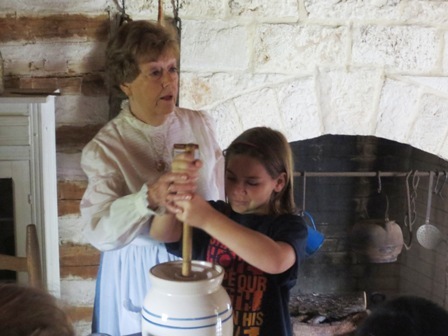 The Institute of Texan Cultures gives voice to the experiences of people from across the globe who call Texas home, providing insight into the past, present and future. 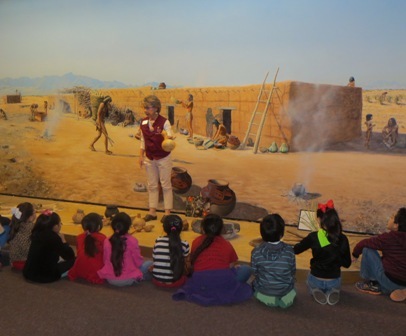 The Institute of Texan Cultures (ITC) gives voice to the experiences of people from across the globe who call Texas home, providing insight to the past, present and future. 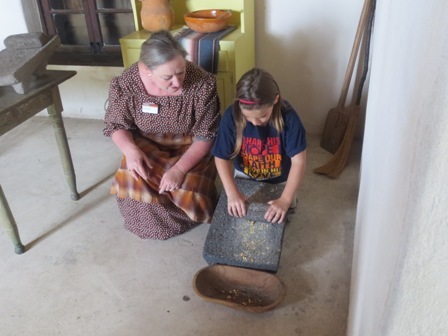 Through guided tours and programming, the ITC educates the San Antonio community (K-12 students, adult groups, the general public, and tourists) on the cultures that came to Texas and how they developed our current culture. The ITC supports the SA2020 community vision in two cause areas; arts and culture and education.